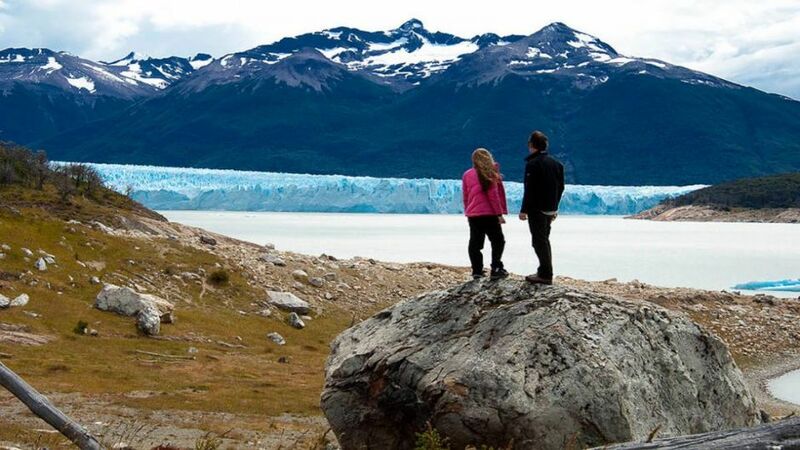 Departure from the hotel guided by Route 11 to the Los Glaciares National Park. 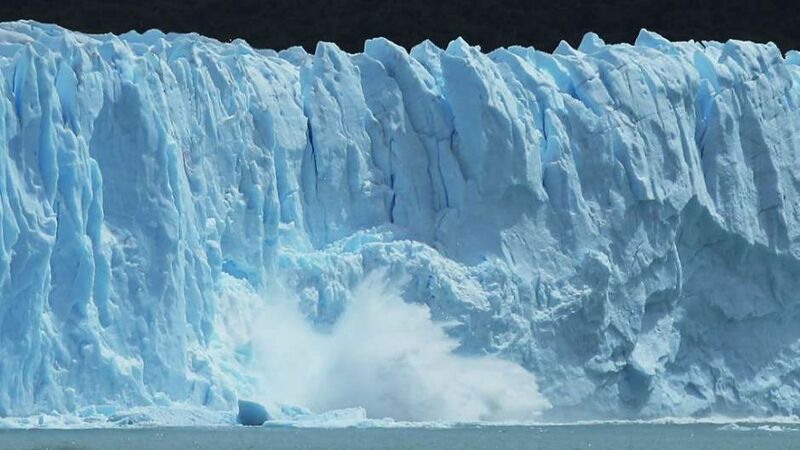 Skirt the main body of Lake Argentino and go to Brazo Rico. 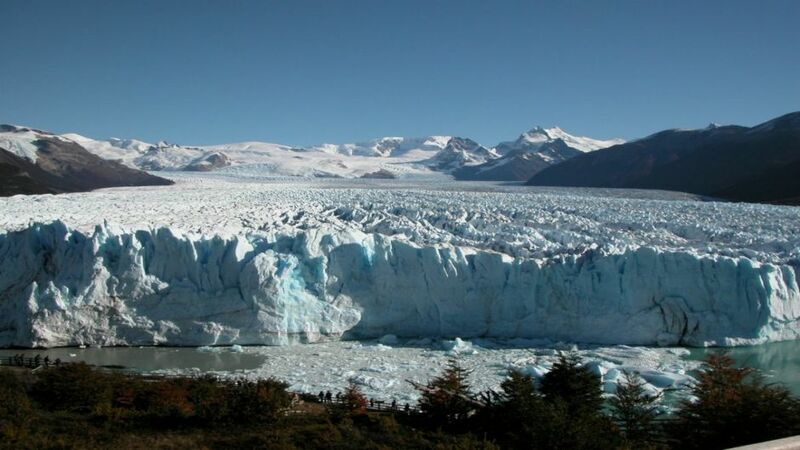 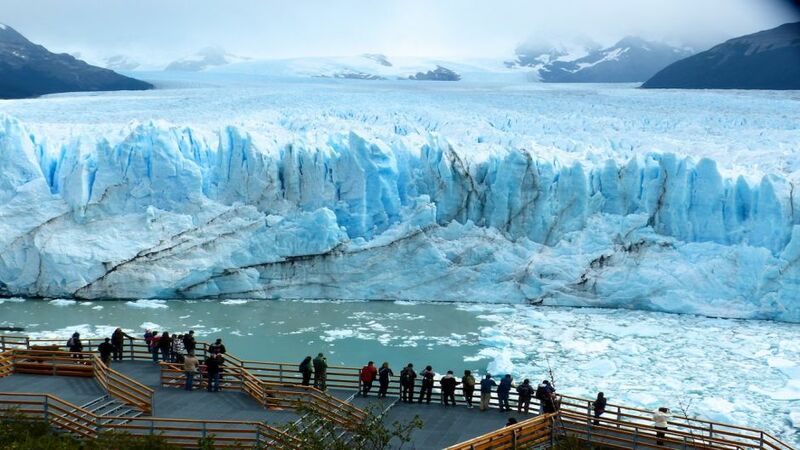 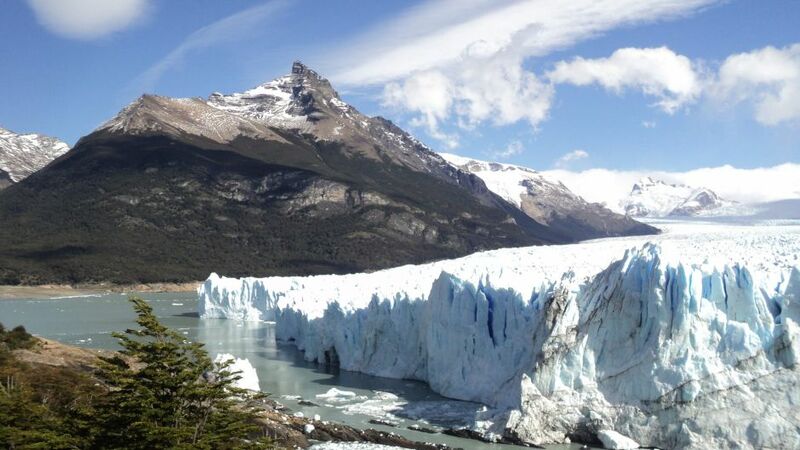 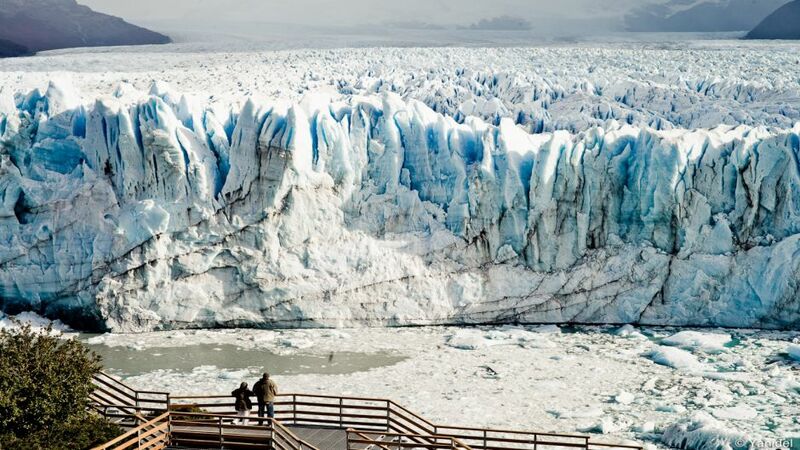 We stop at the entrance to the National Park to pay for admission and once inside the park towards the "Curve of Sighs" where off the vehicle to observe first the Perito Moreno Glacier. 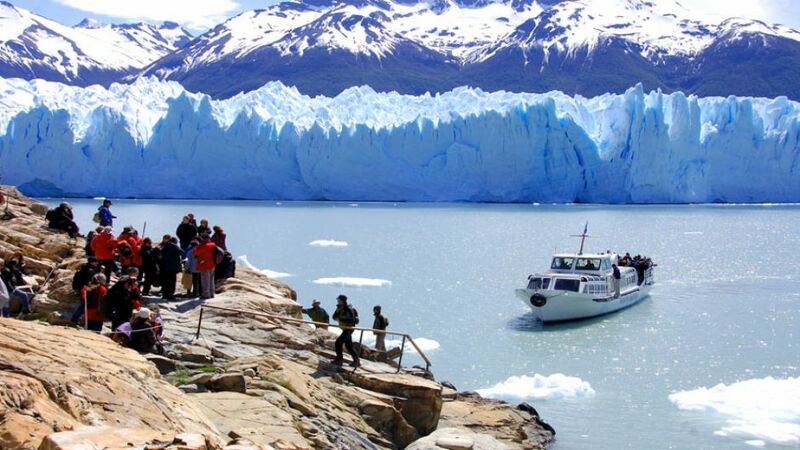 Later we stop at Pier Under the Shadows for those willing to sail can get near the southern wall of the glacier (Optional). 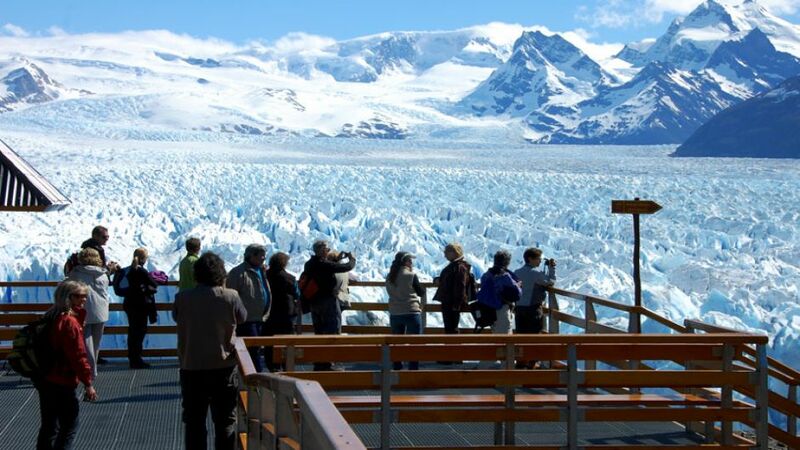 Then go to the front catwalks of the glacier, we will watch it from different balconies and enjoy free time to appreciate its various detachments. 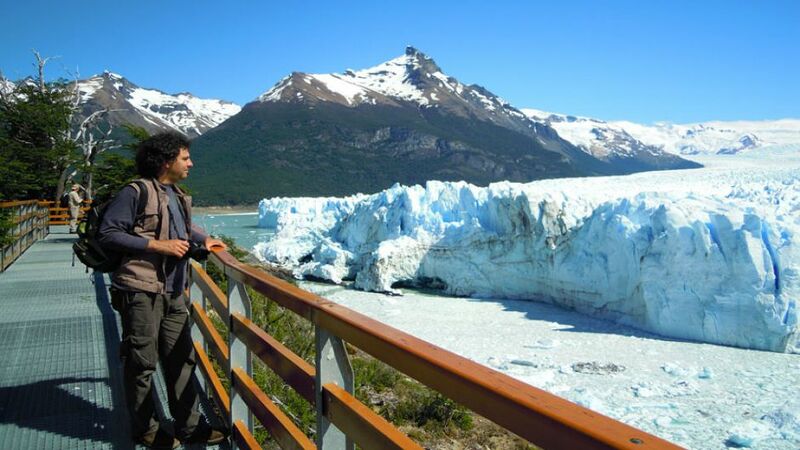 Return to El Calafate.